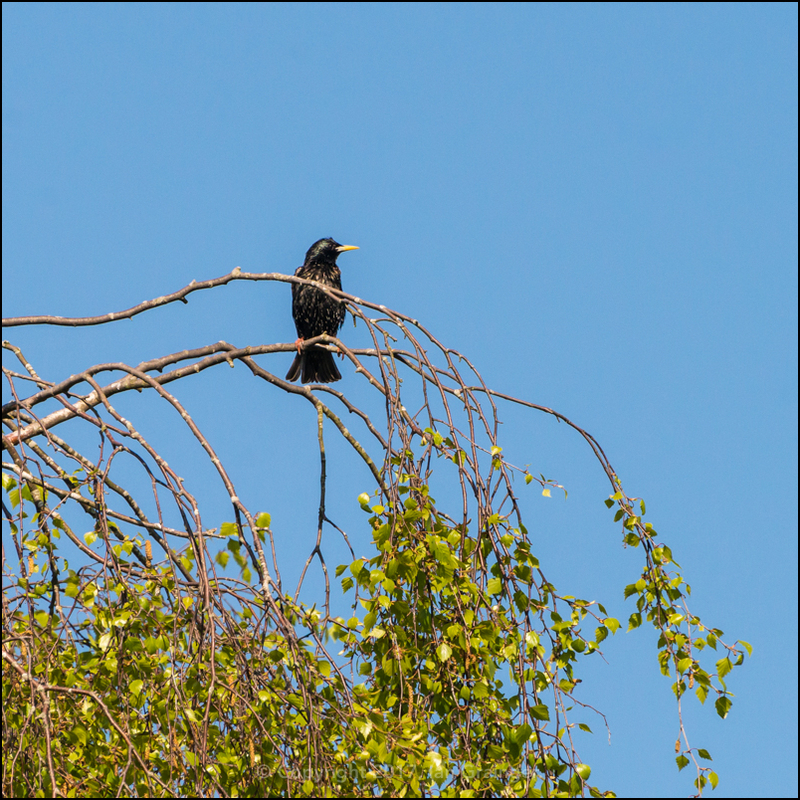 What another gorgeous weekend we had last weekend, especially on Sunday when temperatures rocketed into the high teens, and even broke the 20 degree centigrade mark in some areas. 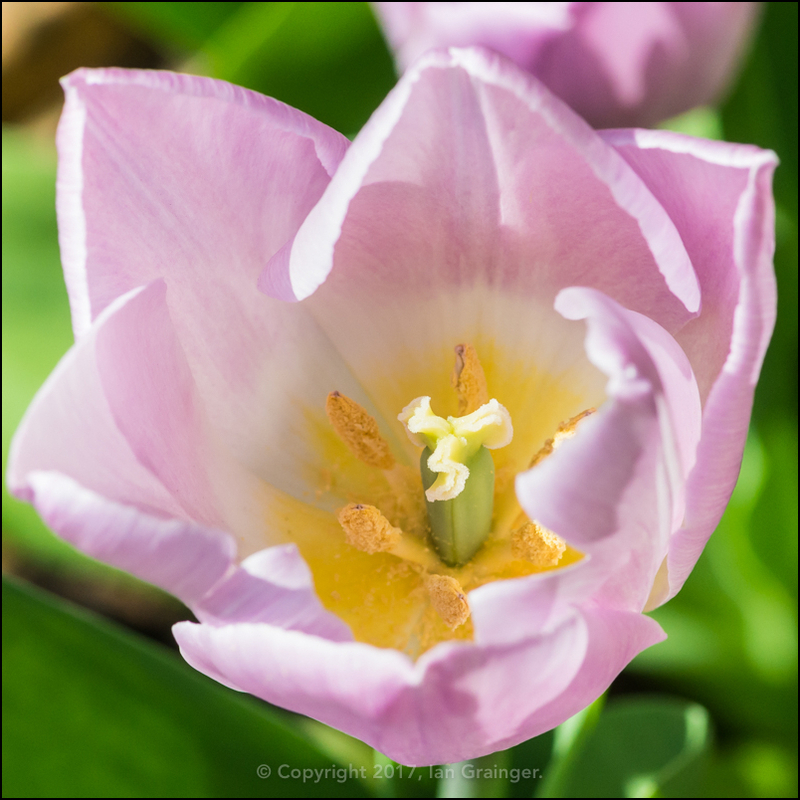 The beautiful weather seems to have triggered blossom season, with many trees and bushes bursting into bloom. 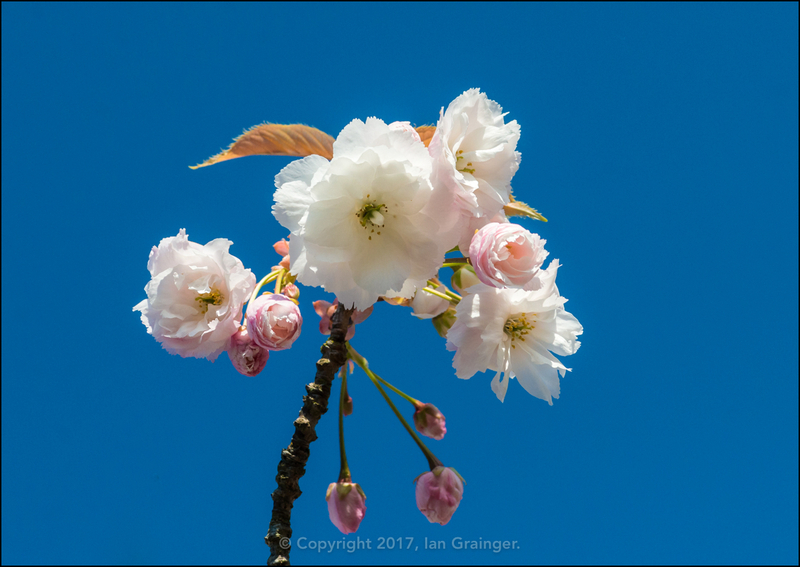 The Cherry Tree (Prunus) blossom was looking particularly beautiful against the deep blue sky. 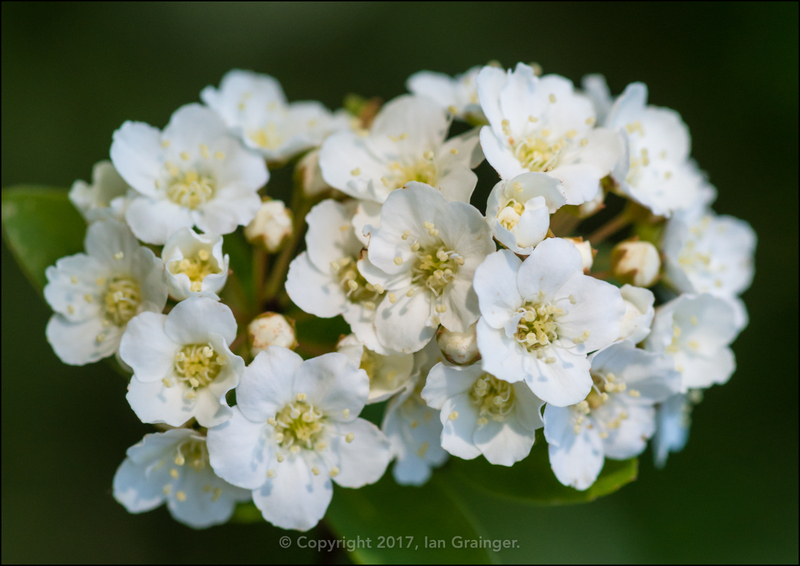 One of the Spiraea bushes had also begun to flower, and was being overrun by these small white blooms. 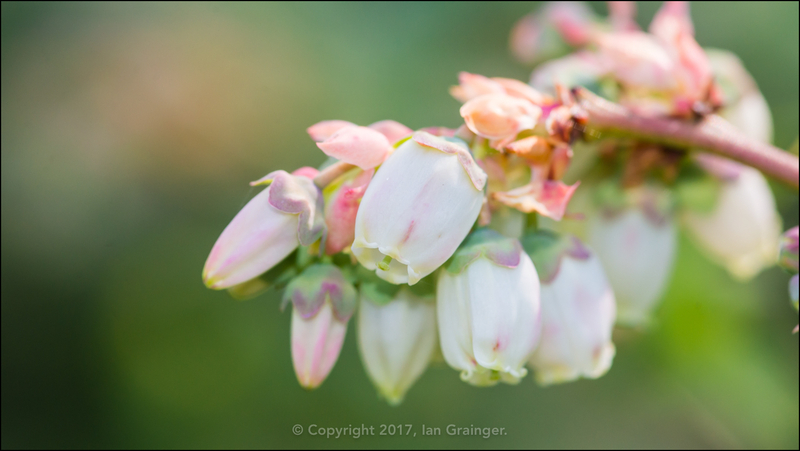 The Blueberry (Vaccinium) bushes had started the process of making blueberries, and were also covered in blossom. 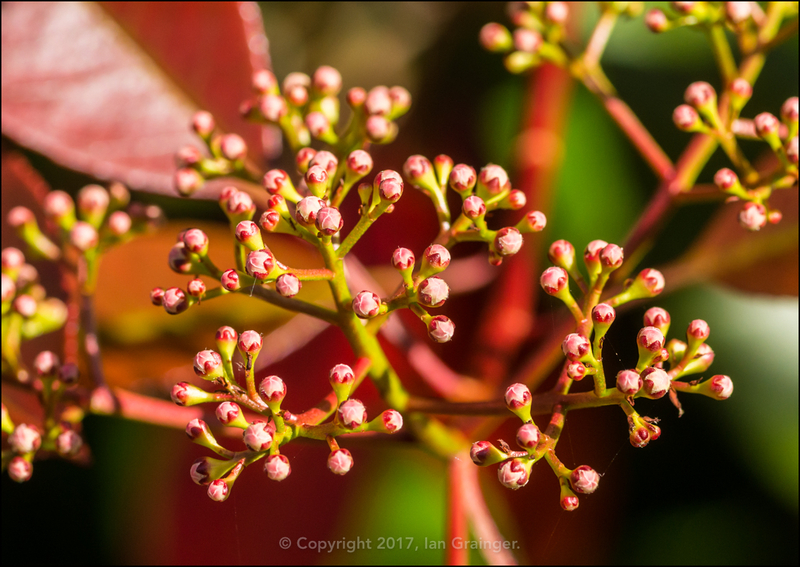 The Red Robin (Photinia fraseri) wasn't quite there yet, but had lots of flower buds, which will eventually open up into lovely little white flowers. 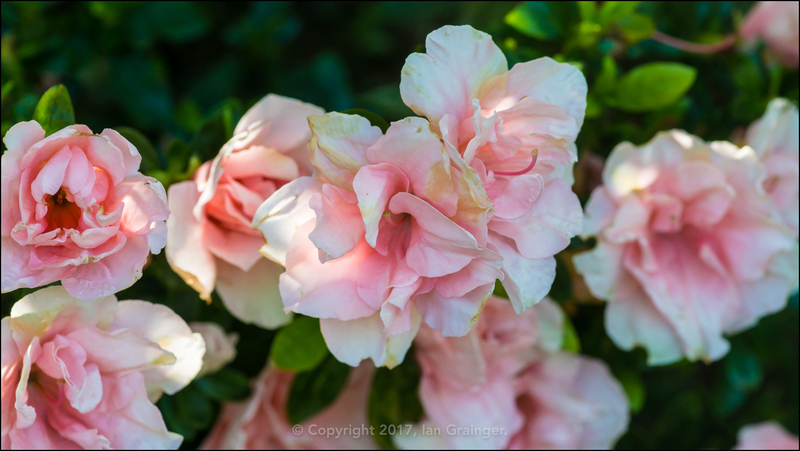 ...while the Azalea bush continued to put on a lovely display. 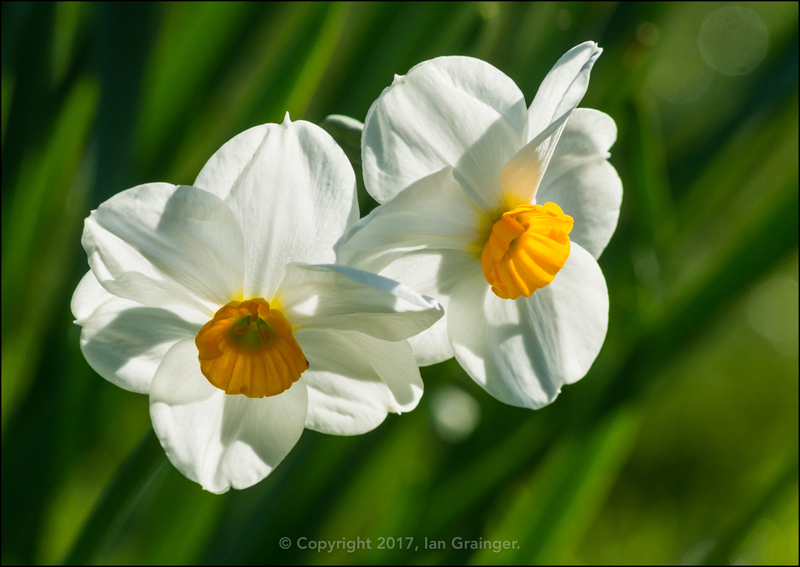 There were even some Daffodils (Narcissus) hanging on, with these pair being the pick of the bunch. 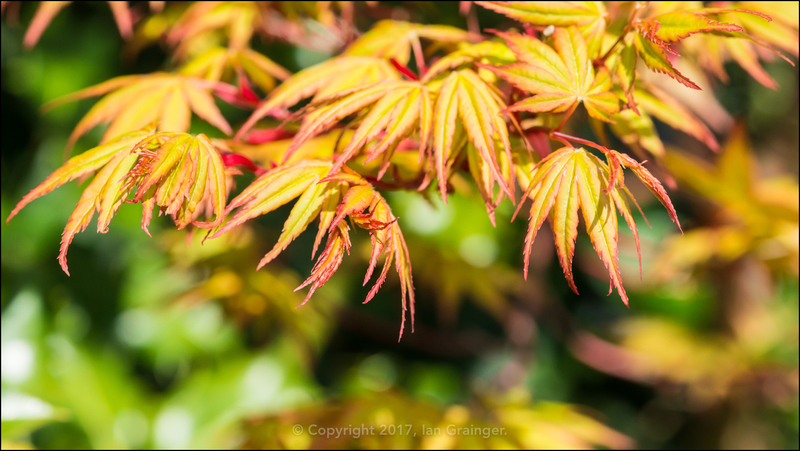 The Maple Tree (Acer palmatum) was also starting to pick up with the leaves just beginning to show some colour. 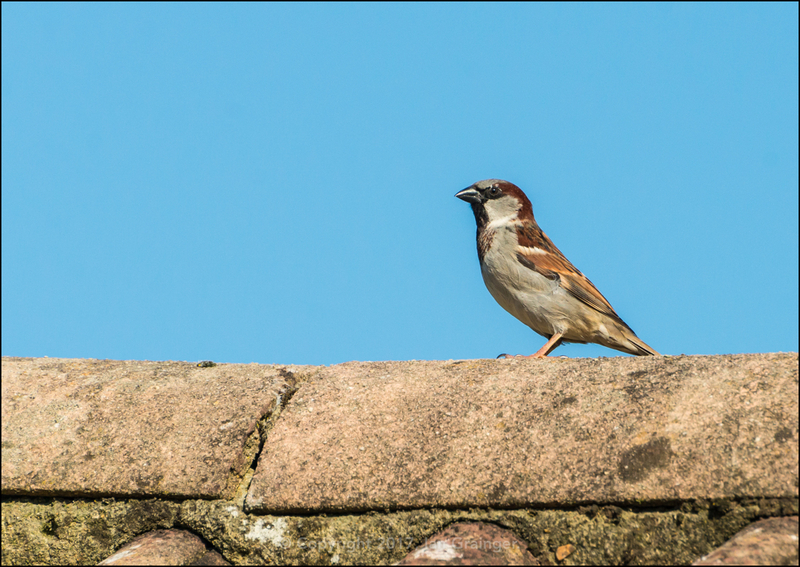 ...and this House Sparrow (Passer domesticus). 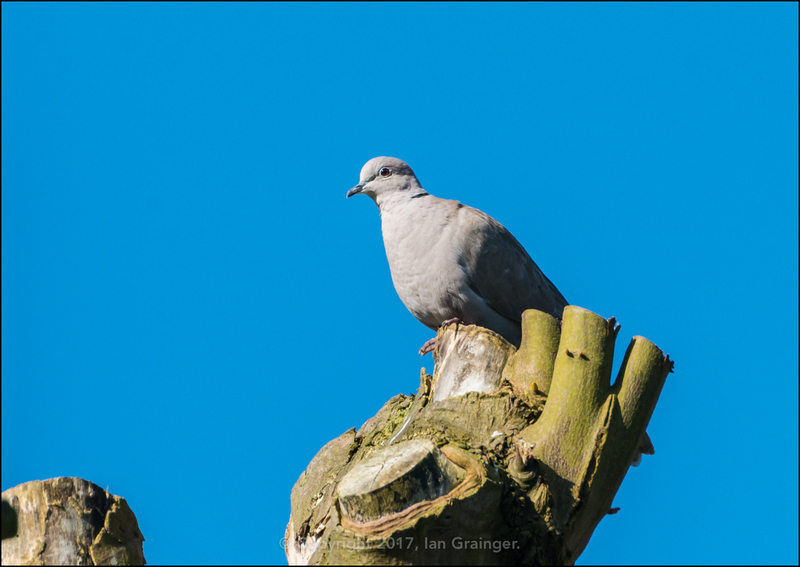 While this Collared Dove (Streptopelia decaocto), a not so frequent visitor, also stopped by. 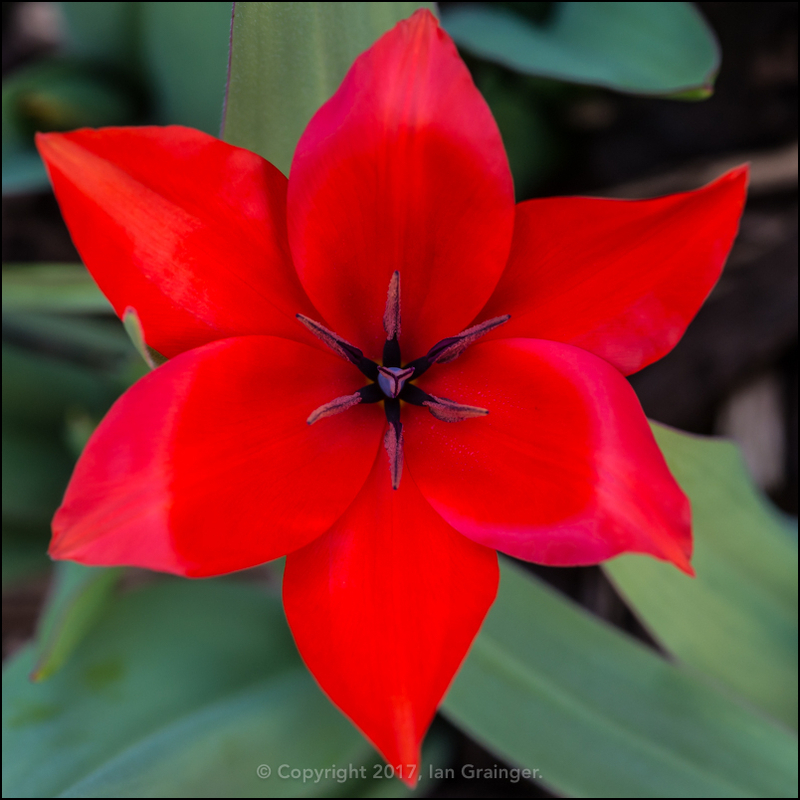 Over in my own garden, the Tulips (Tulipa) were really beginning to put on a fabulous display. 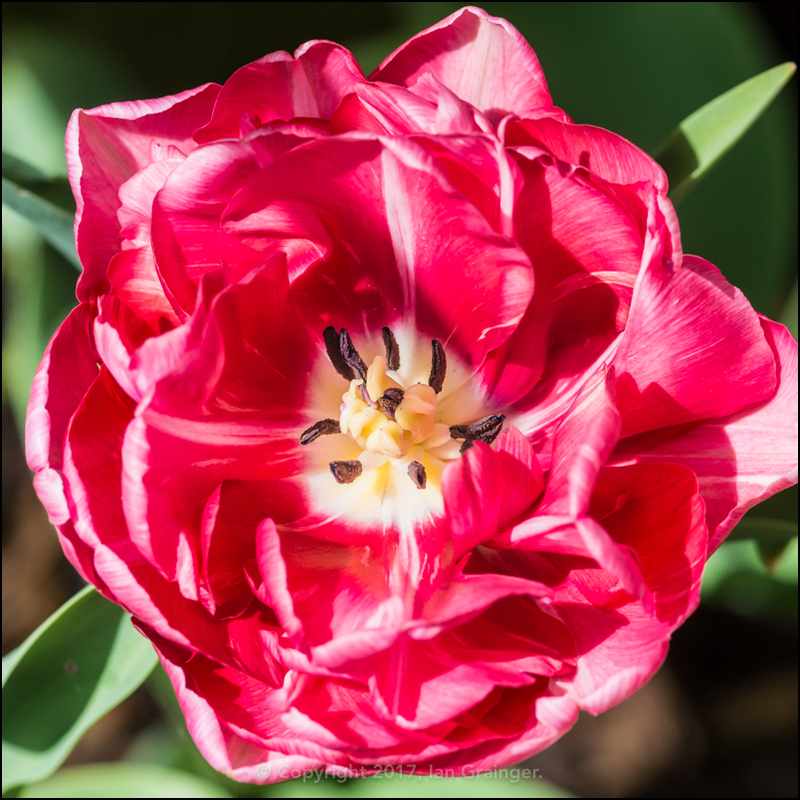 This red variety is supposed to be Little Princess, although it doesn't really look anything like what it did on the packet! Variety Wedding Gift, however, was looking exactly as it did on the packet, if not more stunning. 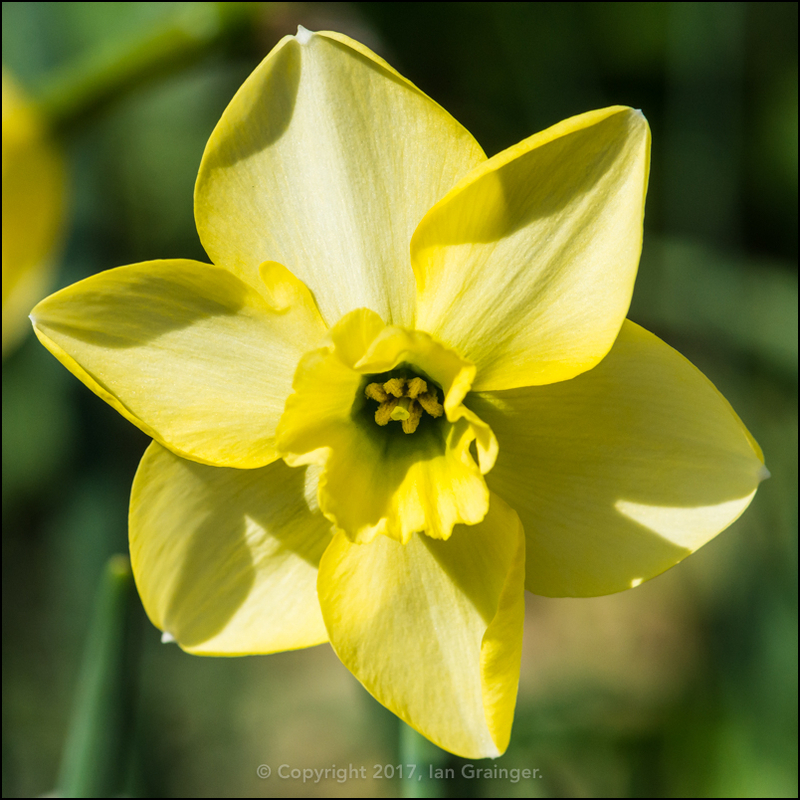 This Daffodil had the same problem as Little Princess, in that, as the name Green Eyes suggests, it was supposed to have a green trumpet - and white petals. 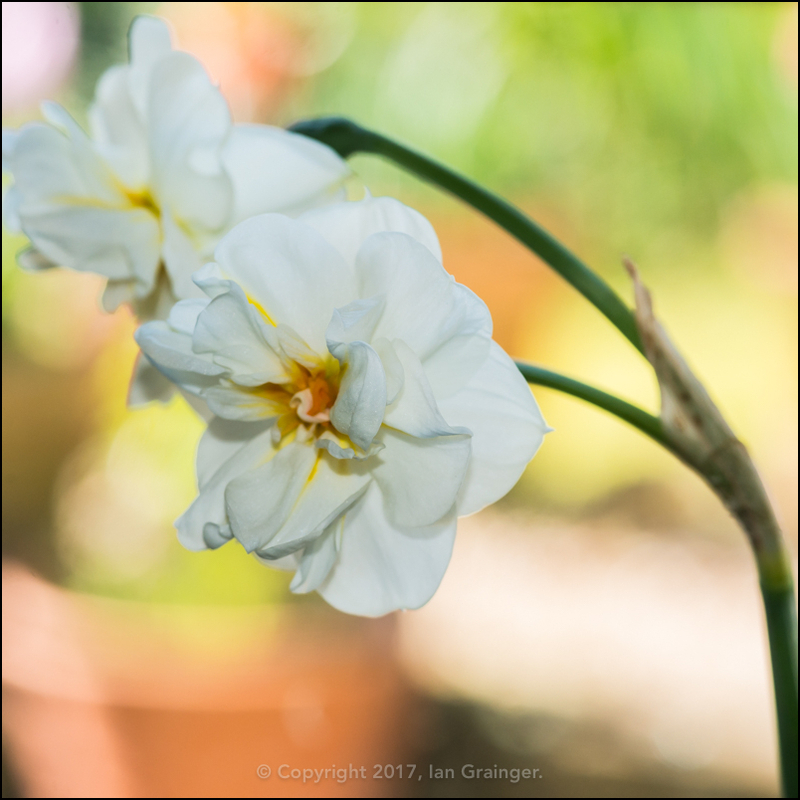 Not to be outdone by my dad's late flowering double Daffodil, I had one of my own, and in this case it's a double double! 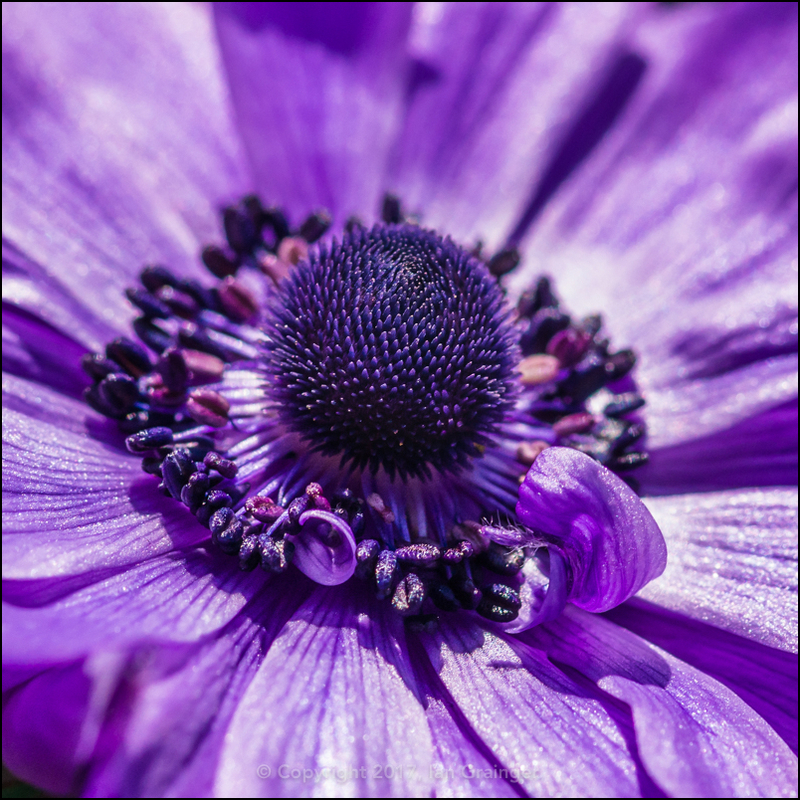 The early Anemone De Caen flowers were looking quite stunning in the sunshine, the only problem being that all of mine seem to have come up purple! 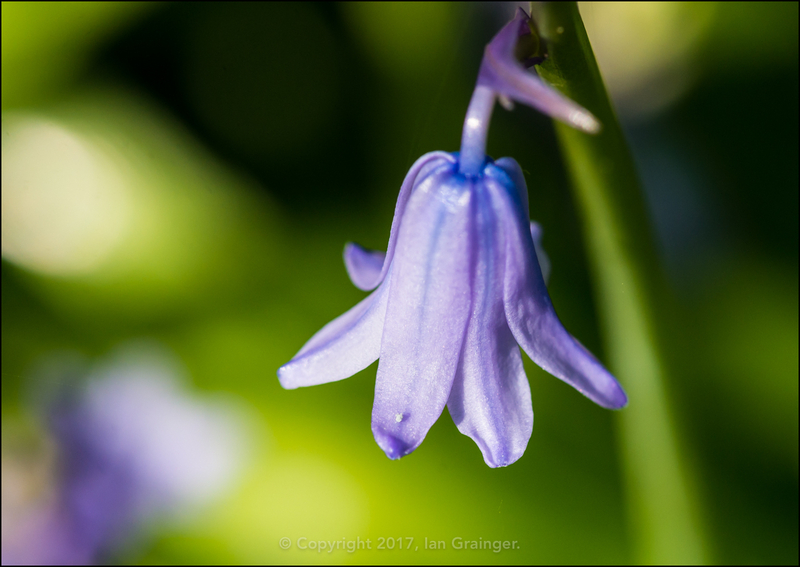 Finally, I was quite pleased to see that one of my favourite plants from last year was returning. 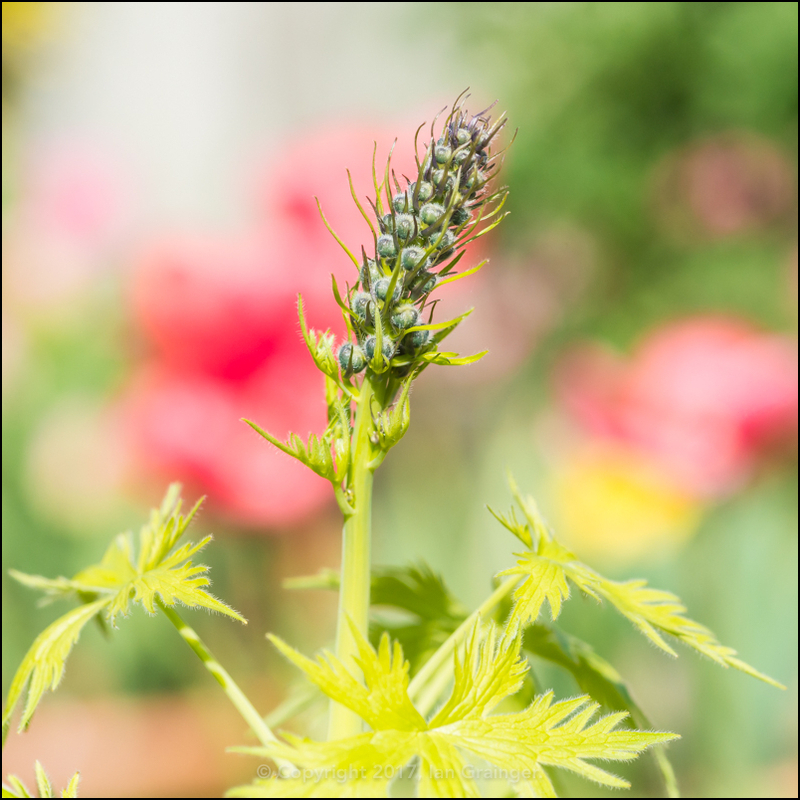 This Delphinium was covered in flowers last year, and it looks like it's making a good start for this year too. Those who follow my weekly posts may be wondering where the picture of my photogenic furry feline friend is this week. Well, unfortunately, he wasn't looking so photogenic, or friendly this week. We think he's been hit by a car as he has a very bloody face, a closed eye, and a very bad limp. So, I'll spare you from having to look at him.